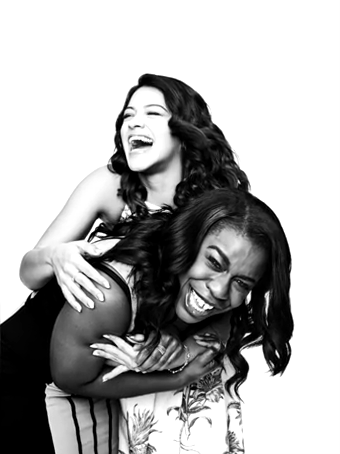 Check out this discussion between award-winning actors Gina Rodríguez (of The CW's "Jane The Virgin") and Uzo Aduba (of Netflix's "Orange is the New Black") as they discuss combining comedy and drama in their acting performances (which both do on their respective television series). Aduba last year won an Emmy for her role as Suzanne "Crazy Eyes" Warren, while Rodríguez won a Golden Globe for her role as Jane Villanueva. The video is part of Variety Studio’s Actors on Actor series (a special Emmy Awards edition, as both actresses are considered frontrunners for an Emmy nomination this year). For more information, click here or on the video below.